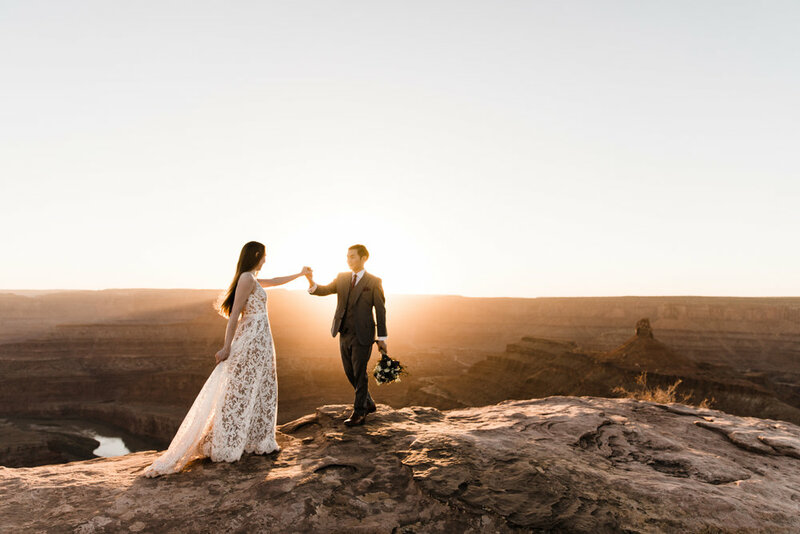 i’m a moab elopement photographer. that’s me over there in my happy place - outside, in a new place, with my favorite boys. that’s my guy, and those are our pups. i’m a photographer based out of the red rock desert in moab, utah with a love of all things outdoors. 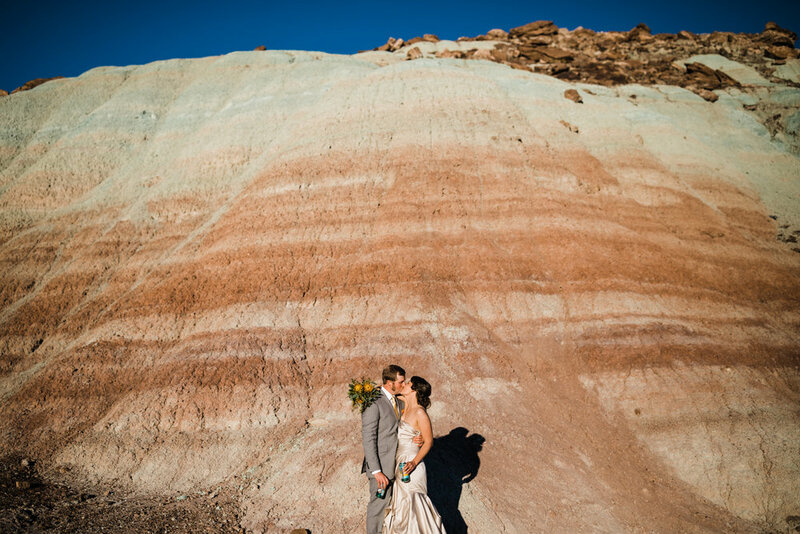 i specialize in capturing intimate, outdoor weddings and elopements, all over the west. if the answer is yes to all of these, message me! i say all of this because i believe that it is so incredibly important for you to find a photographer that jives with your style and your vibe. i won’t be for everyone, but if the above tidbits apply to you, shoot me a message and let’s plan something amazing.